To apply for a job at PNC, you need to log onto its careers official website by visiting pnc.com/careers. 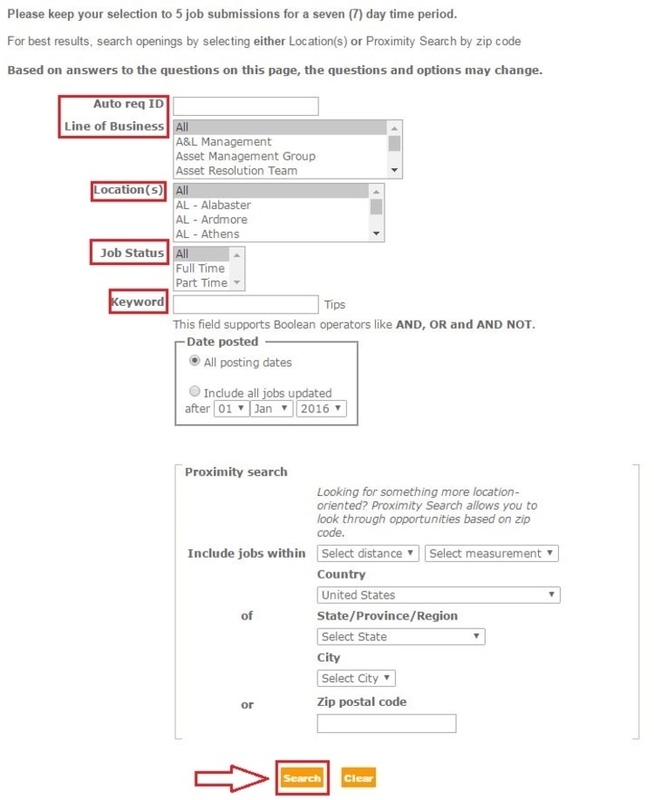 At the middle of the page, there's a "Search Jobs" button. Clicking the button to begin your job search. There are two ways to choose a proper position. Firstly, you can select the specific criteria about the job you’ve already considered such as the field, location and keywords of this job. Or if you are not sure of which job you’d like to apply for, you can just click “Search” to view all current job openings in PNC and select the most suitable one. After setting the specific search criteria, there will be a list of search results for you to determine which one you prefer most. When you finally chose one position, you should read the job descriptions and requirements carefully. Then, you can click "Apply" to apply for it if you think you’re qualified. When you click to apply for a position, you will be required to create a new account to log in or you can choose Yahoo mail and Hotmail to sign up for a free account. 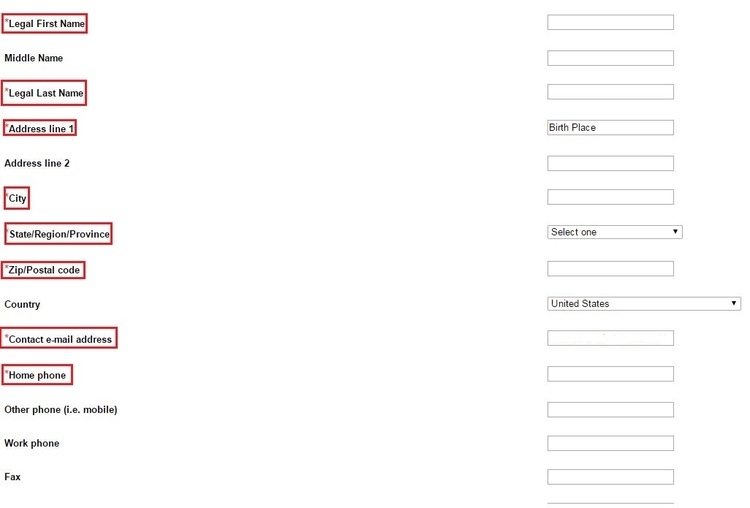 In addition, you can simply enter a valid e-mail address and password if you already registered before. After you’ve logged in and accepted the statement of PNC, you will be required to answer a series of questions which will be used as an assessment of your qualifications for the position you are applying for. Upload your cover letter and/or resume in this step. The recruiters will assess your abilities and qualifications via your resume. Fill out some basic personal information, including your legal name, address, contact info and so on. In addition, you need to provide at least one entry to your education and experience. On this session, you will be required to provide some information about the employment in PNC, which contains your work experience, practical skills and preference to the work time and salary, etc. For the equal employment opportunity, you will be required to answer some questions about your self-identification. This information will be kept confidential. Besides, you also need to indicate your voluntary self-identification of disability with your mane and date of application as well as the indication of the veteran. Upon completion of all info, please click to submit. Click pnc.com/careers to apply for PNC jobs online.